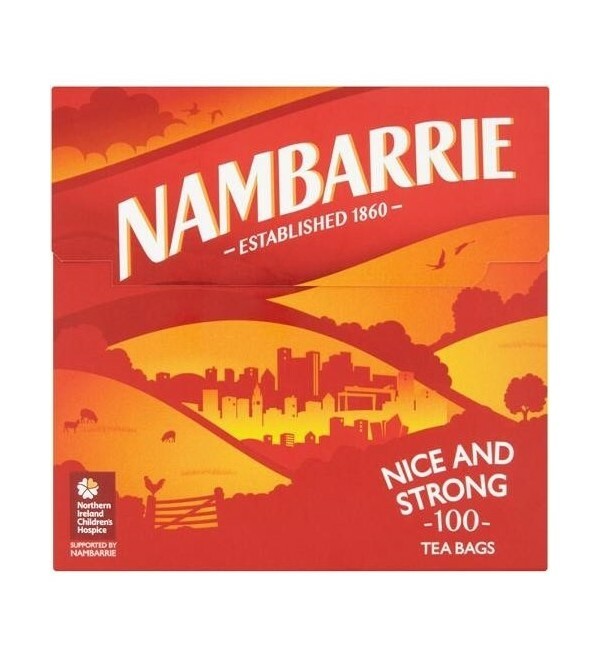 As Northern Ireland's favourite tea, Nambarrie is carefully blended and packaged so that you enjoy the perfect ‘nice and strong’ cuppa every time. 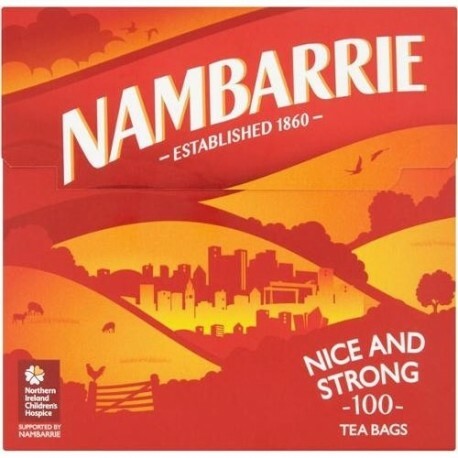 As Northern Ireland's favourite tea, Nambarrie is carefully blended and packaged so that you enjoy the perfect ‘nice and strong’ cuppa every time. So, whatever you are doing, take a few uninterrupted moments to enjoy the rich and full flavour of Nambarrie Tea.